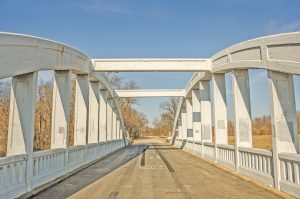 (WASHINGTON) A new report finds that an annual $264 million increase in state highway and bridge infrastructure investment would support nearly $600 million in economic activity throughout all sectors of the Kansas economy. The additional demand, in turn, would also support or create 5,000 jobs—with over half being in sectors outside of the construction industry. The analysis, conducted by the American Road & Transportation Builders Association’s (ARTBA) Chief Economist Dr. Alison Premo Black shows how the impacts of transportation capital investments trigger immediate economic activity, including cost savings for drivers, and new and sustained jobs, while yielding long-lived capital assets that facilitate economic activity for decades to come. Black testified March 23 before a Kansas state legislature hearing about the report’s findings. The study was commissioned by the Kansas Contractors Association. An annual investment level of $264 million is consistent with an increase in the state motor fuel tax of about 15 cents per gallon, which would cost the average driver about $5 to $10 a month, or less than 20 to 40 cents per day, but would help businesses increase output, grow the tax base and support jobs across all major sectors of the state economy, Black said. The improvement in the state’s transportation network would include enhanced safety, lower operating costs, reduced congestion and an increase in both mobility and efficiency, ARTBA said. Research shows that the economic return for every $1 invested in transportation infrastructure improvements can range up to $5.20. For drivers in Kansas, this could add up to as much as $1.3 billion in savings, not including the additional benefits of improving access to critical facilities like schools and hospitals or increases in business productivity, Black says. More than 660,000 Kansas jobs in tourism, manufacturing, transportation and warehousing, agriculture and forestry, mining, retailing and wholesaling alone are fully dependent on the work done by the state’s transportation construction industry. These dependent industries provide a total payroll of $25.2 billion and their employees contribute $4.6 billion annually in state and federal payroll taxes, the ARTBA report found. The annual $264 million investment would help restore some of the recent cuts to the Kansas highway program. 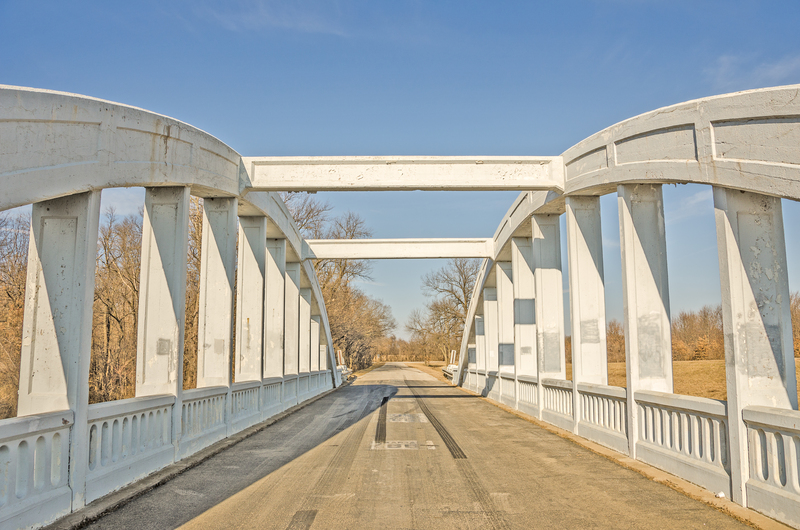 The Kansas state legislature will have diverted about $3.5 billion from the state Highway Fund to the General Fund and other state agencies between FY 2011 and FY 2019 for non-transportation purposes. These diversions have had a significant market impact, Black said, delaying over $600 million in road projects because of a lack of funds and resulting in the loss of 3,000 construction jobs. If the diverted funds were instead invested in highway and bridge projects, the construction work would generate $7.8 billion in economic activity throughout all sectors of the economy and provide an additional $4 billion in state GSP, the association said. Read the full report: www.artba.org/economics/research/. 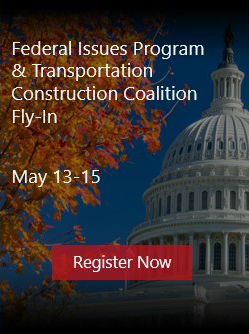 Since 1902, ARTBA has been the “consensus voice” of the U.S. transportation design and construction industry before Congress, the White House, federal agencies, news media and the general public.